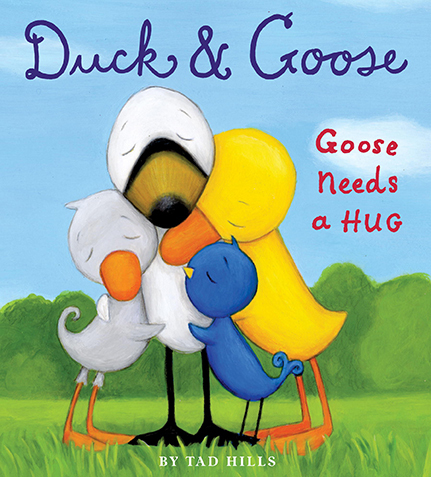 Duck & Goose are back in this sturdy board book, perfect for preschoolers! What does Goose need more than anything to cheer him up? A hug from a good friend.